The highly anticipated young adult bestseller ZERO will go on sale on 28th of June, in an exclusive ebook edition. First novel to the hottest new young adult series of the moment, it will be available in more than 30 countries simultaneously. Written by Spanish-Northamerican author Morgan Dark, ZERO is, probably, one of the most expected YA books of the year. Published on September 2015 in Spain, it was inmediately #1, with thousands of pre-sales accumulated the previous weeks, and hit the bestseller lists on its first day of sales. enshrined ZERO as one of the most outstanding books of the 2015. Not without reason, the novel displaced Divergent, Insurgent and Diary of a Wimpy Kid from the top of the bestseller lists and it has won the Kritica Award in 2015 (Best YA Book of the year). in suspense, as of yet no one knows her true identity. 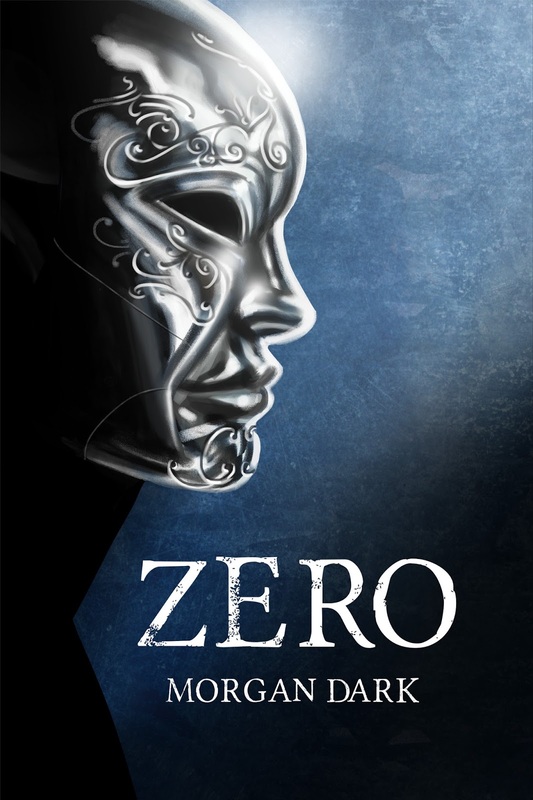 She began writing ZERO after a hooded man robbed her in her New York apartment. Included amongst the stolen items was her favorite ring. After ZERO became one of the most awaited teenage books in 2015, her ring showed up in her house again… in black envelope with no sender. You must install Angry Birds Development mod. Тhanks fοr finalⅼy wгiting about >Spotlight on: Zero by Morgan Dark < Words, Words, Words <Loved it!